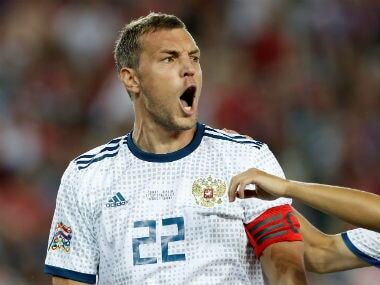 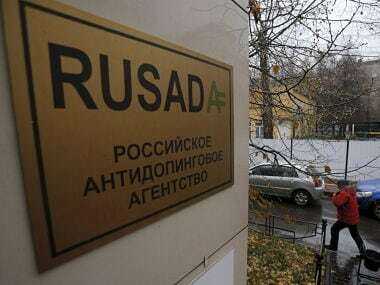 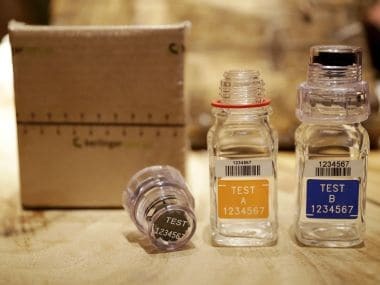 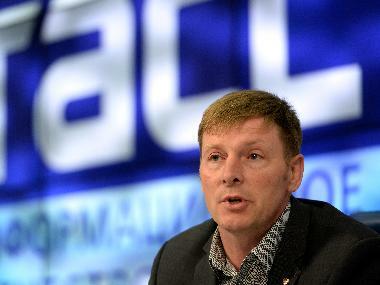 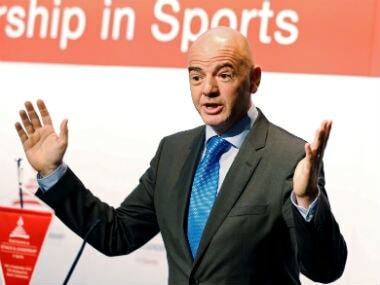 The World Anti-Doping Agency (WADA) said on Friday it had obtained a database that confirmed allegations of widespread state-sponsored doping in Russia made in the McLaren report. 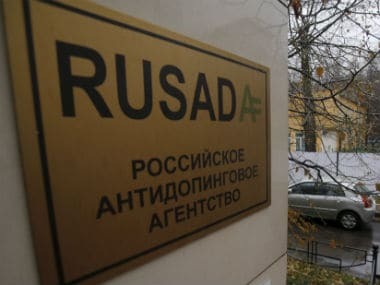 Russian whistleblower Yulia Stepanova made a sluggish return to international indoor athletics, finishing last in an 800 metres at the Boston Indoor Grand Prix on Saturday. 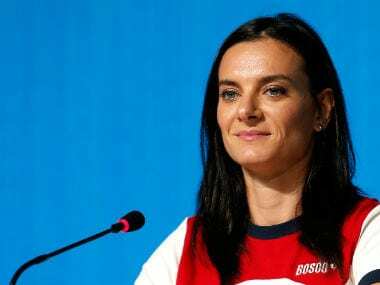 Barred from competing at the Rio Olympics 2016, Russia's double Olympic champion Yelena Isinbayeva announced her retirement on Friday, and said whoever won the women's pole vault in her absence would not have achieved a proper gold medal. 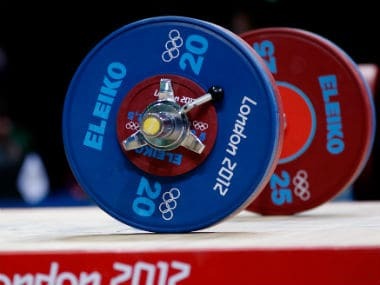 The IWF will ban Russia, Kazakhstan and Belarus from competing for one year after the Rio Olympics 2016 finish because of doping, its chief confirmed.